Nestled amidst a serene location, offering special Ayurveda treatments and yoga lessons to soothe the mind and body. 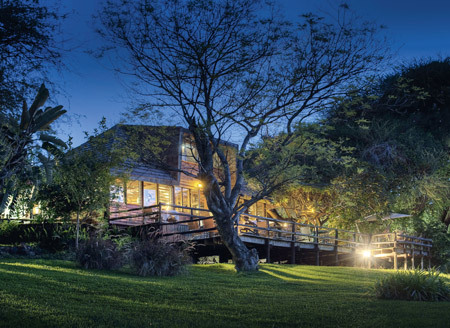 The Kalundewa Resort has individual chalets with luxurious comforts and facilities. Enjoy a blissful escape in the lap of nature. A simple ON - OFF mode switches the film from being clear (transparent) to frost (opaque). In its frosted state the film acts as an electronic blind providing privacy and security for any glass, window or partition.